It’s not speed limit sign. It’s not a school zone speed limit sign. It also violates a regulation requiring a 30 mph sign, not 20 mph, to be posted at that exact location. There’s one thing you should learn to spot right away. The sign says “SCHOOL,” but it doesn’t say when the school zone limit is active. Like most states, Massachusetts requires school zone signs to say when the school zone is in effect. The regular speed limit applies at other times. A sign within 300 feet of the school building can say “when children are present” or list specific times when children are likely crossing the street going to or from school. Farther than 300 feet from the school, the sign must flash when it is active. Non-flashing school zone speed limit signs are technically legal adjacent to the school building, but they don’t have any effect on traffic. They are mainly used to quiet parents’ complaints about lack of signs. The other problem with this sign is there is no school. In Massachusetts the purpose of school zones is to protect children below grade 9 crossing the street on their way to and from school. The only school on this street is a commuter high school, and it’s more than 300 feet away. Because school zones are for places where children are in the street, they shouldn’t be posted around rural schools where children don’t walk. I have seen “school zones” on rural roads with no crosswalks. School zones also aren’t needed when children cross at a traffic signal. You stop when they cross, and go when they are safely out of the road. I live next to a school zone sign and a traffic signal. The engineer said the school zone wouldn’t help, but the traffic committee figured it couldn’t hurt. That attitude is why drivers think ignoring traffic signs can’t hurt. 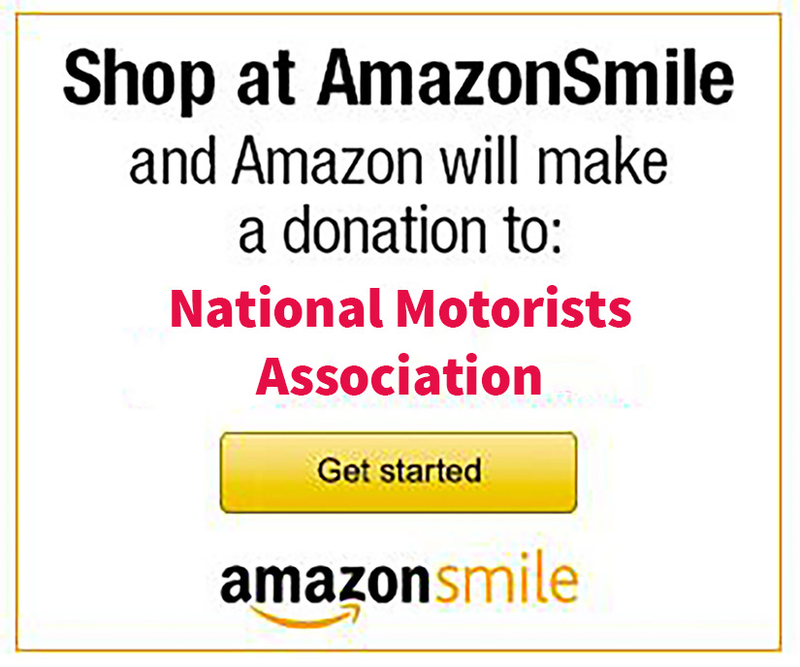 The opinions expressed in belong to the author and do not necessarily represent those of the National Motorists Association or the NMA Foundation. This content is for informational purposes and is not intended as legal advice. No representations are made regarding the accuracy of this post or the included links.